It's that time of the year when tweed clothing becomes fashionable to wear. 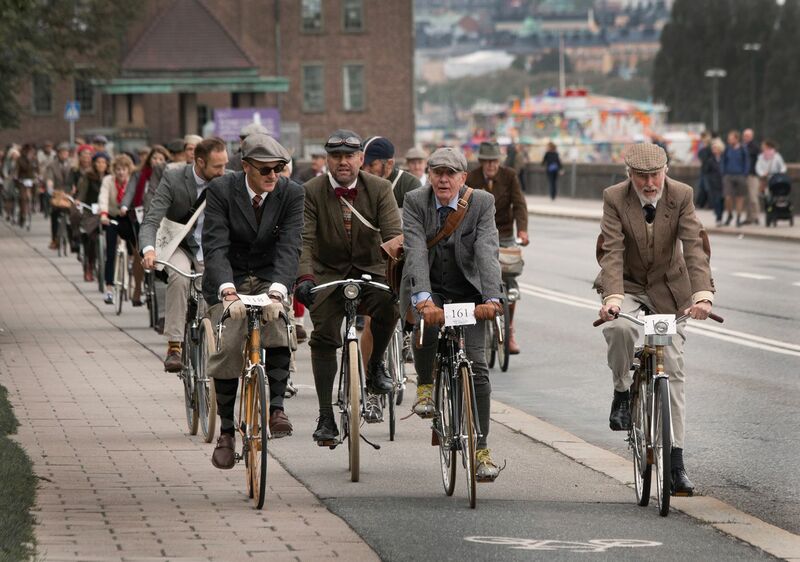 Dismantle are again sponsoring the Fremantle Tweed Run and this years event will be bigger and better than ever. Treadlie Magazine are kindly supporting the annual event which is expected to attract hundreds of well dressed fashion conscious vintage cyclists. 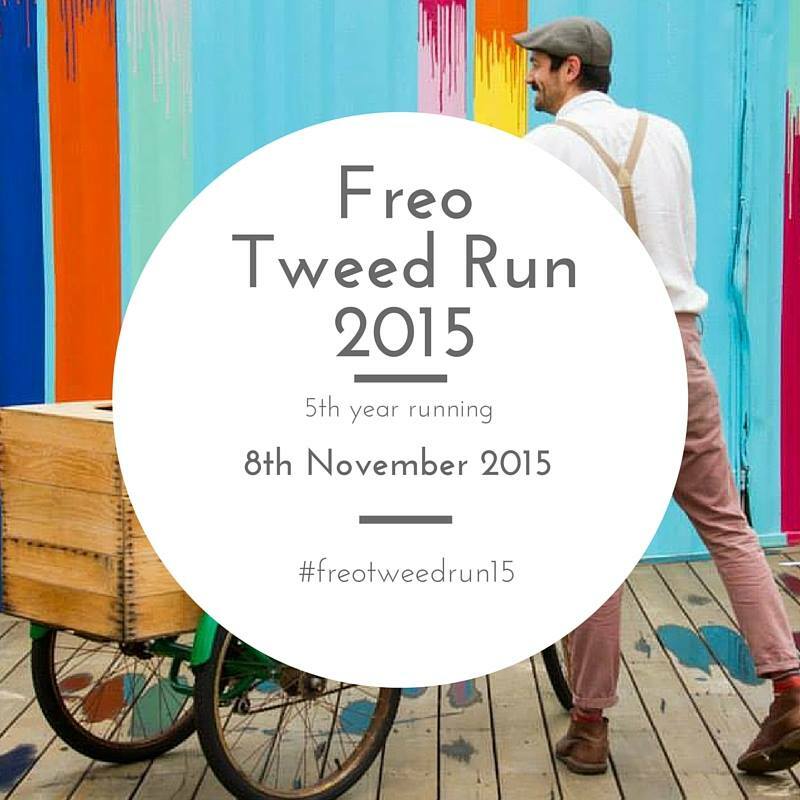 The event is in its 5th year and on this fine occasion it will start from the South Beach carpark in South Fremantle at 12pm on Sunday 8 November 2015. There is no entry fee but participants are asked to cycle with care whilst they meander through Fremantle town, then on to the North Fremantle Bowling Club which is just off Thompson Road, North Freo. Once at the bowling club there will be the usual music with dancers, lovely playing greens, and a well organised bar from which to satisfy ones thirst. 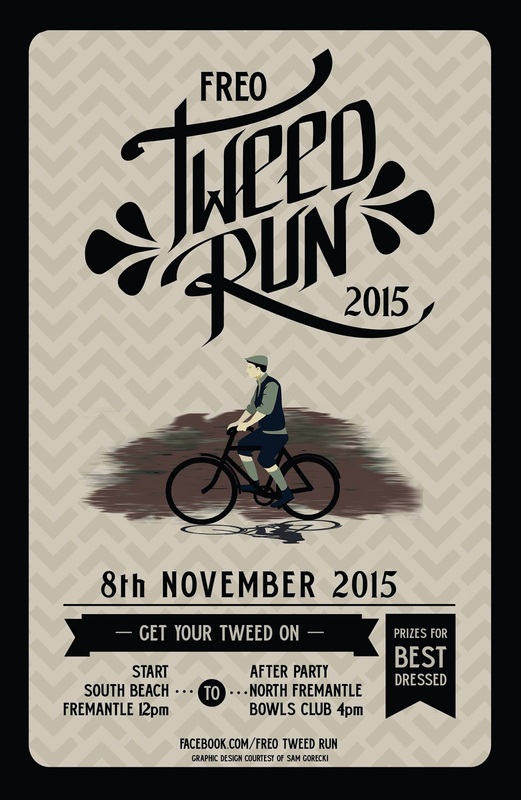 Congratulations goes to Sam Gorecki who won the Tweed Run Poster competition this year. Here is his poster below that has captured the spirit of this fine event. There will be prizes again this year, the most important prizes being for those vintage cyclists most suitably attired for the special occasion. 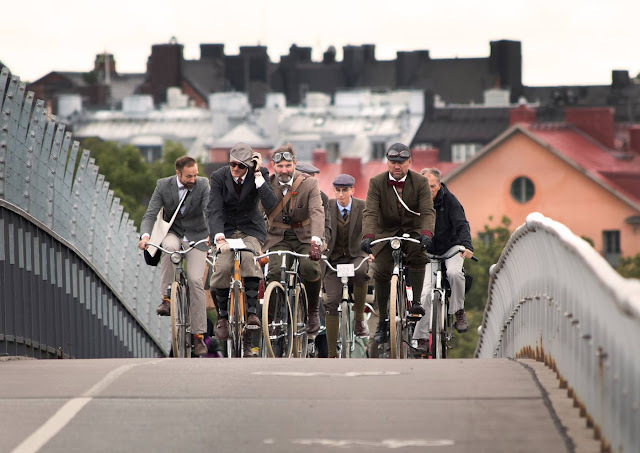 A Tweed run was held in Stockholm, Sweden, on 19 September 2015. 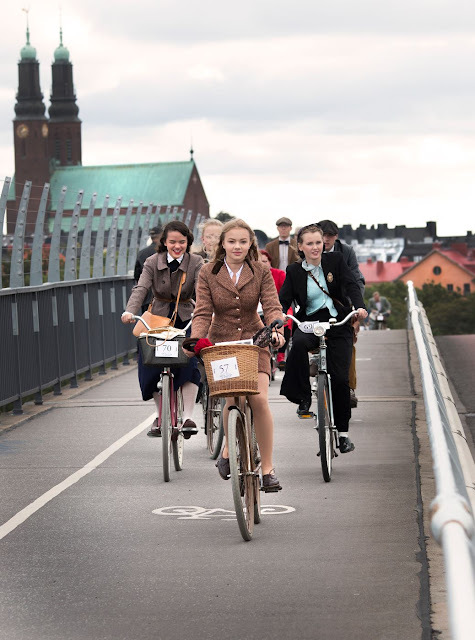 Here are some images from that ride that can inspire us all!! Of course the weather in Stockholm is a little nippy this time of year so the tweed jackets were the perfect companion to beat the cold. 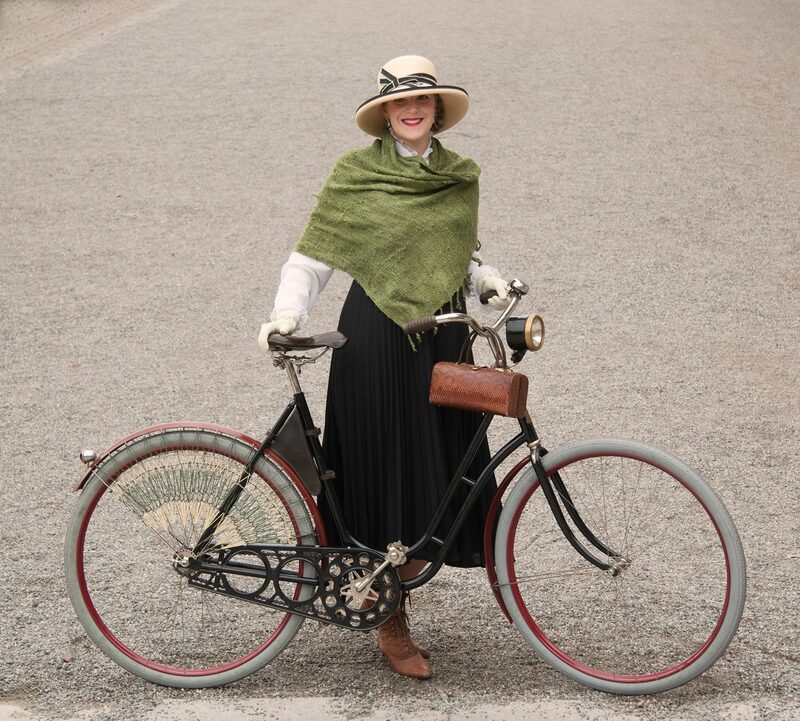 I am hoping that the weather in Fremantle is favourable this year, maybe even a little bit on the colder side so that tweed can be worn in comfort! 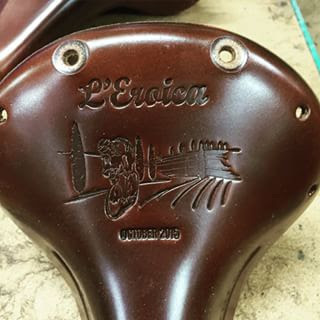 Here is the last instalment of the Brooks L'Eroica series of Professional saddles. 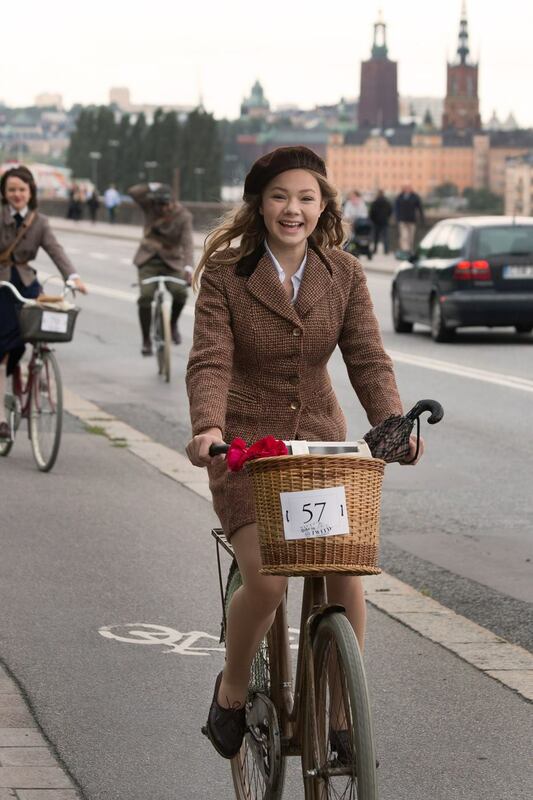 This saddle celebrates the main L'Eroica event held in the Tuscan hills of Italy. 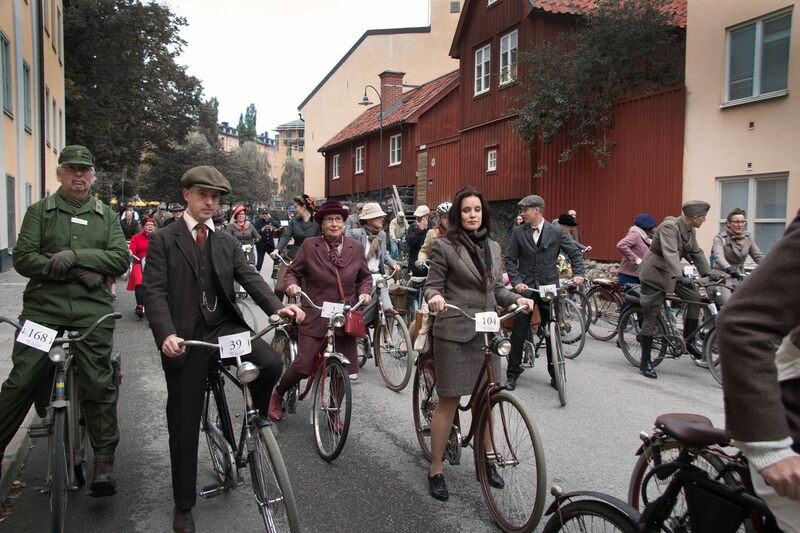 The one day event is held on October 4 2015. 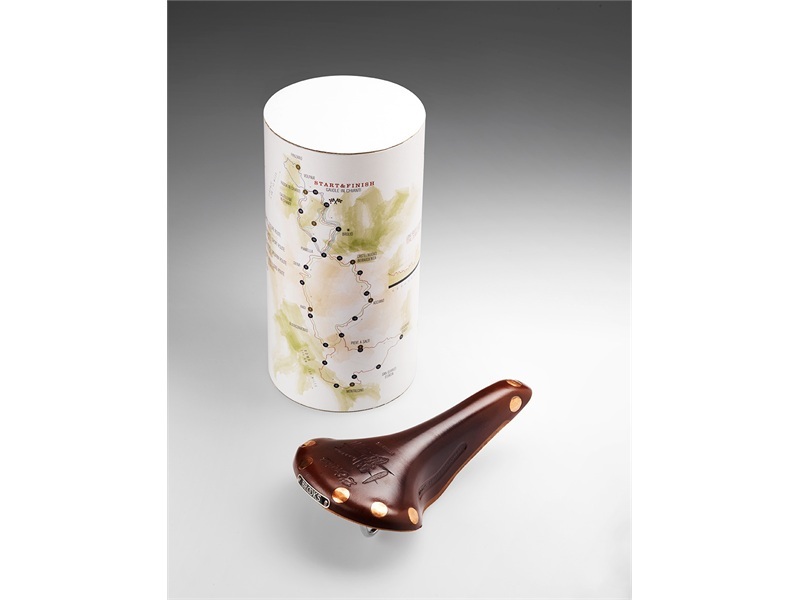 This edition is the fifth saddle in a series of specially produced Brooks saddles that celebrates the classic vintage cycling event. 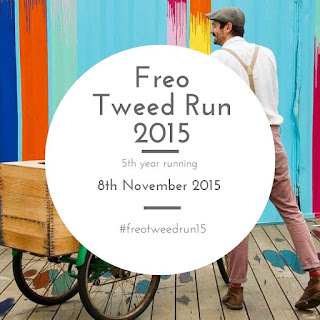 Brooks are co-sponsors of the event which is increasing in popularity each year. 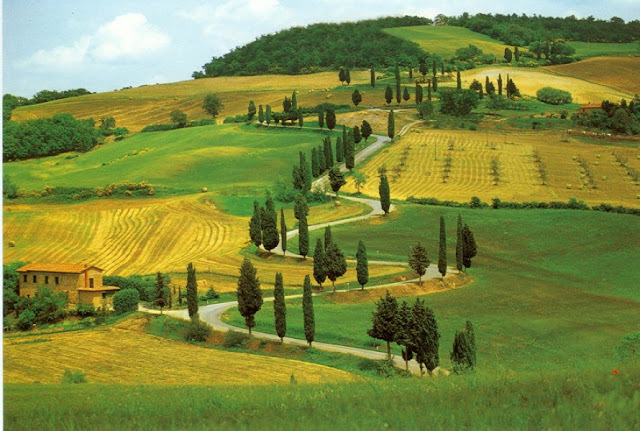 Here is an image taken during the manufacturing process of the Tuscany edition at the Brooks factory in Birmingham, UK. This is a beautifully crafted Brooks Professional model saddle with a L'Eroica logo and Tuscan scene embossed onto the top of the saddle. The Tuscany edition only comes in dark brown and is a classic collectors saddle that will appreciate in value considering that only 1000 pieces have been crafted. 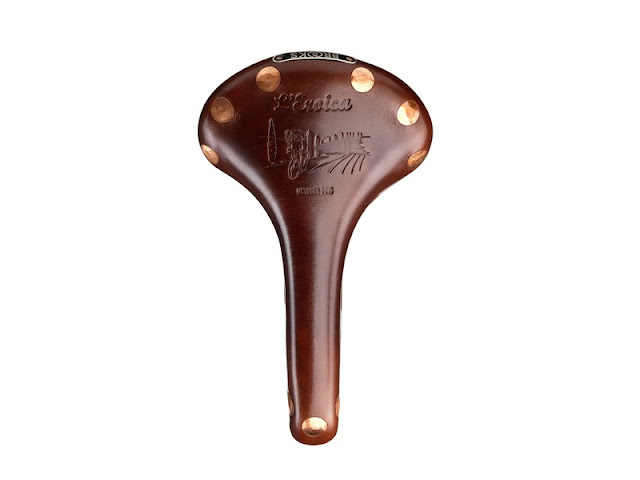 The Tuscany edition Professional saddle is available from the Brooks website for 180 Euro plus shipping and comes in a cylindrical shaped souvenir package that is pictured below. 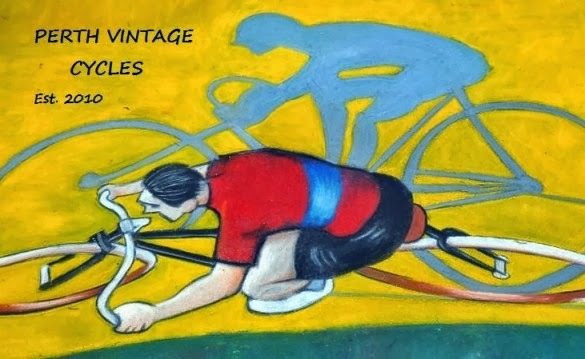 A fantastic gift for anyone interested in vintage cycling and a perfect saddle for that vintage rebuild you are wanting to finish.